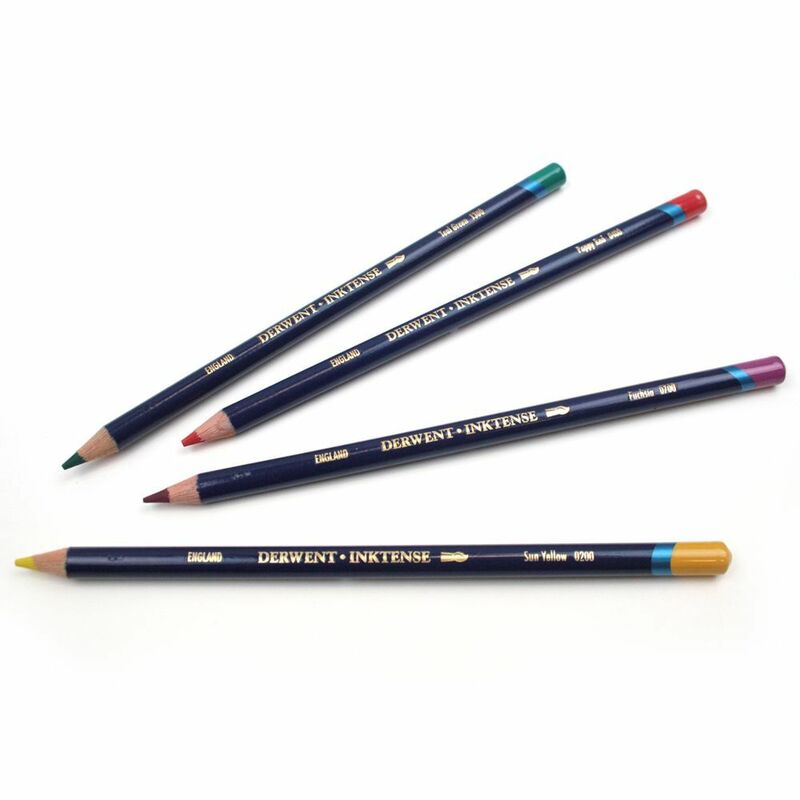 Colour your world with a selection of high quality water colour pencils. 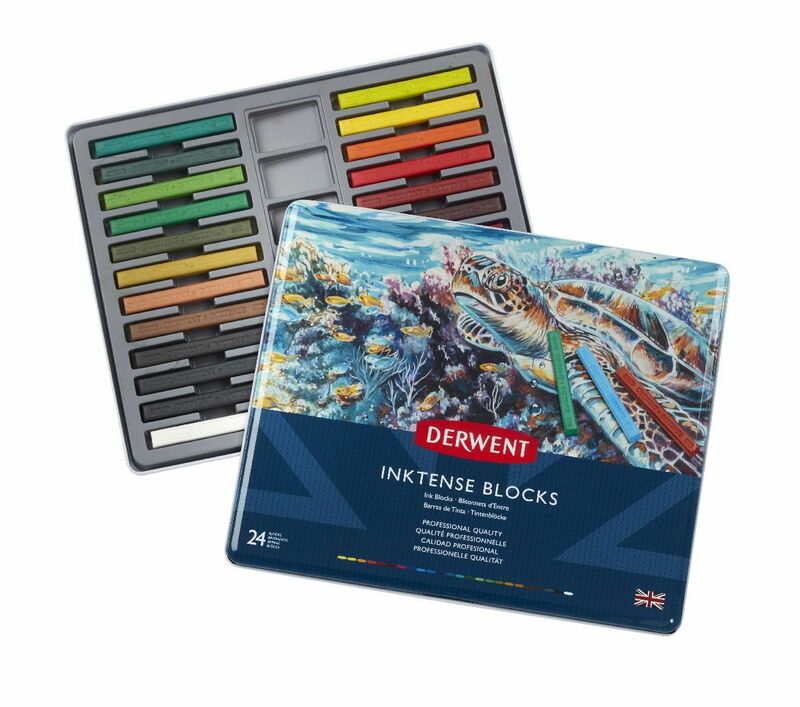 Use with water to create your desired wash.
All the brilliance of the Inktense pencils but in a chunky block making it easy to cover large areas really quickly. 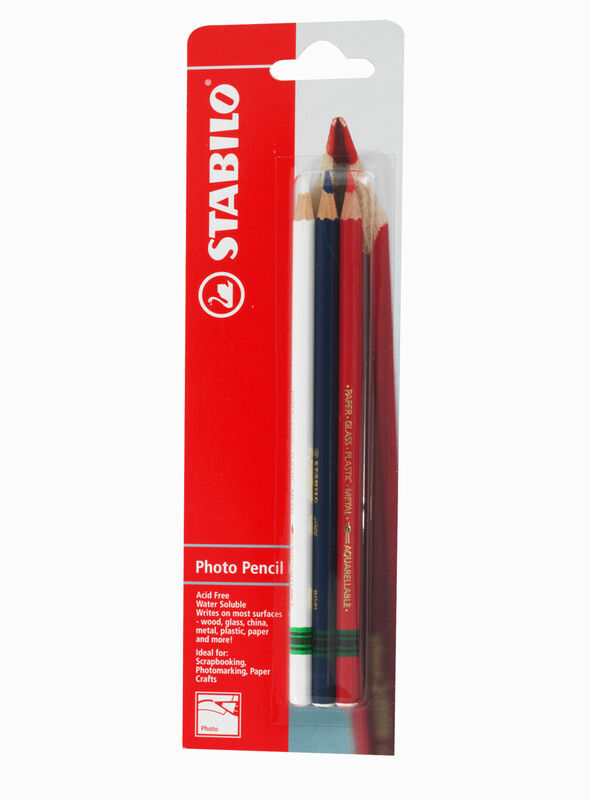 The STABILO Woody 3 in 1 is multi-talented: it's a colouring pencil, watercolour and wax crayon all in one. 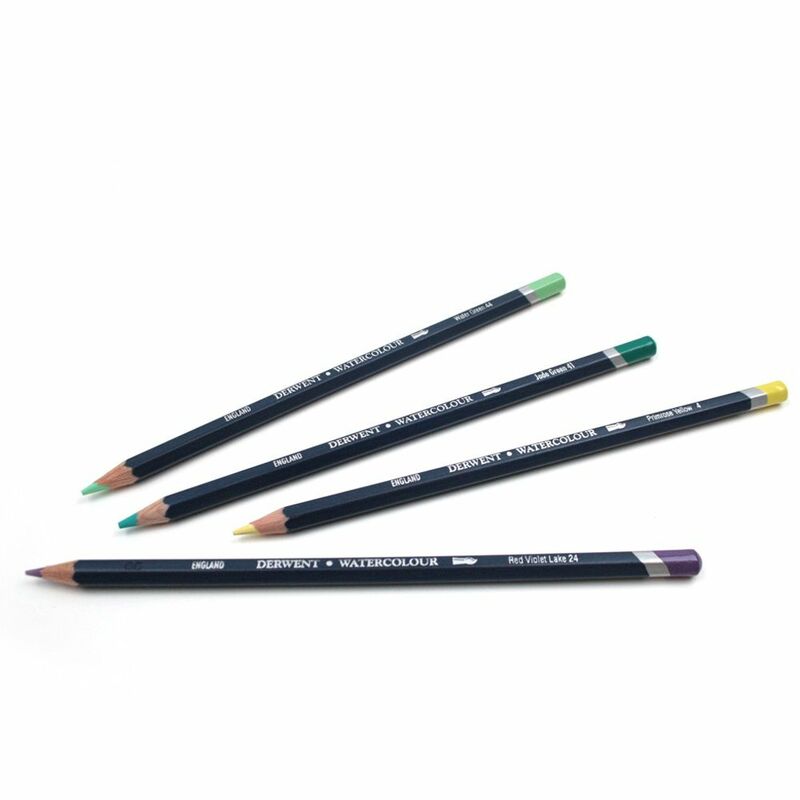 Raffine Fine Art Pencils are a beautifully designed range of the highest quality water colour pencils. 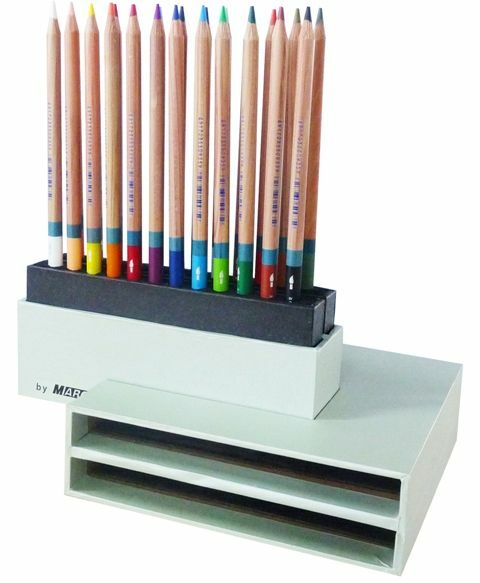 The range is suitable for artists, designers and illustrators as well as for hobby purposes. 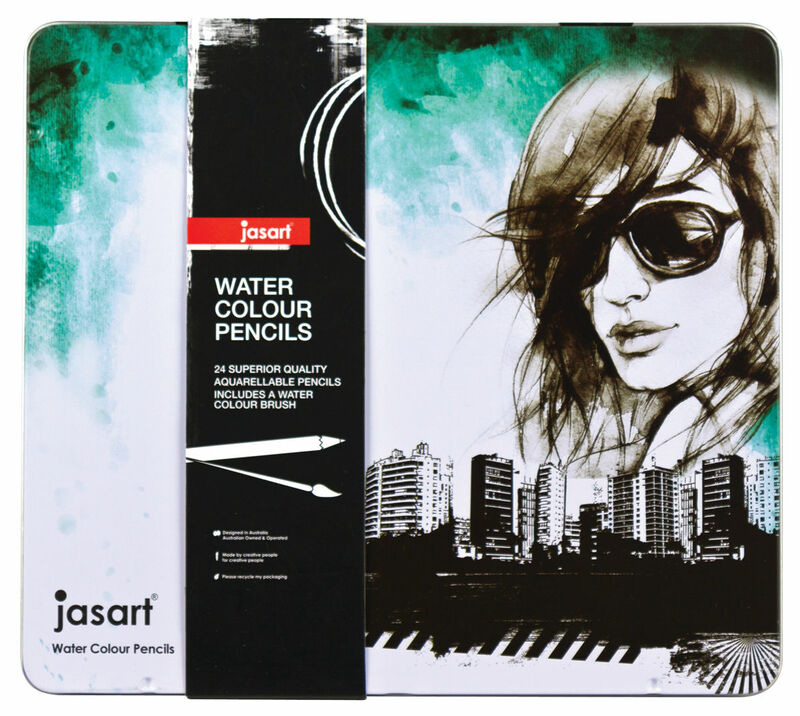 These artistsâ€™ quality watercolour pencils are designed to perform.